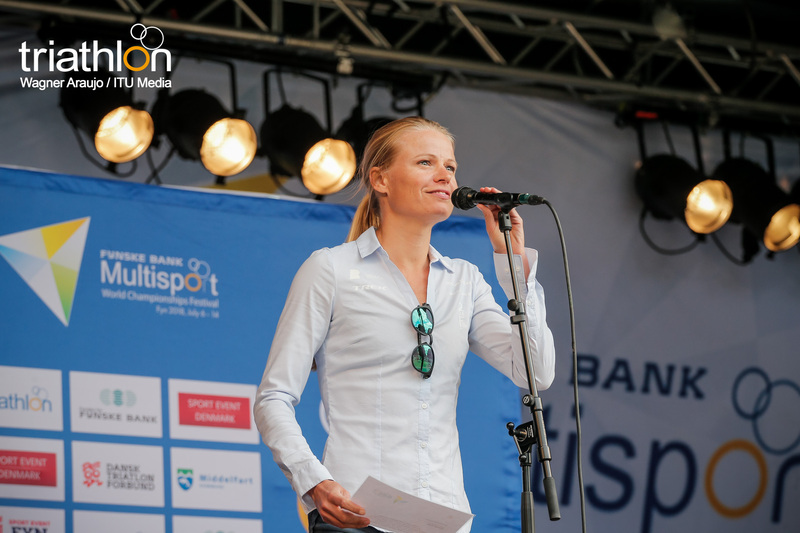 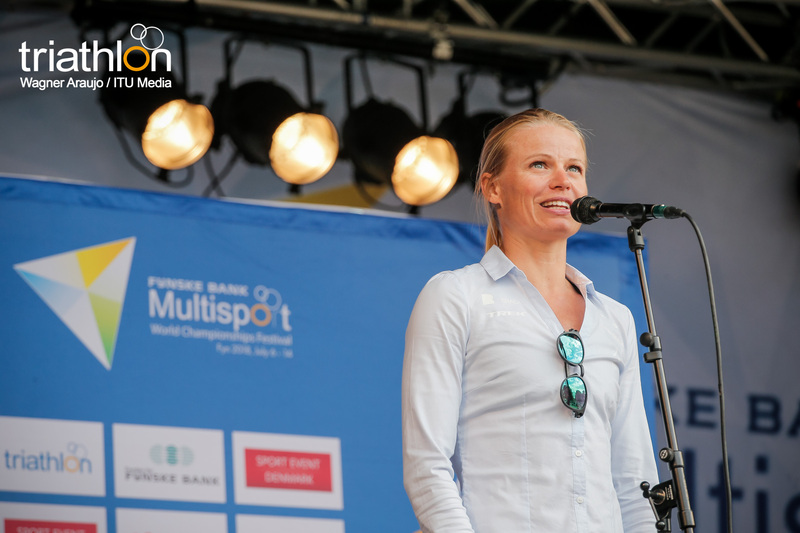 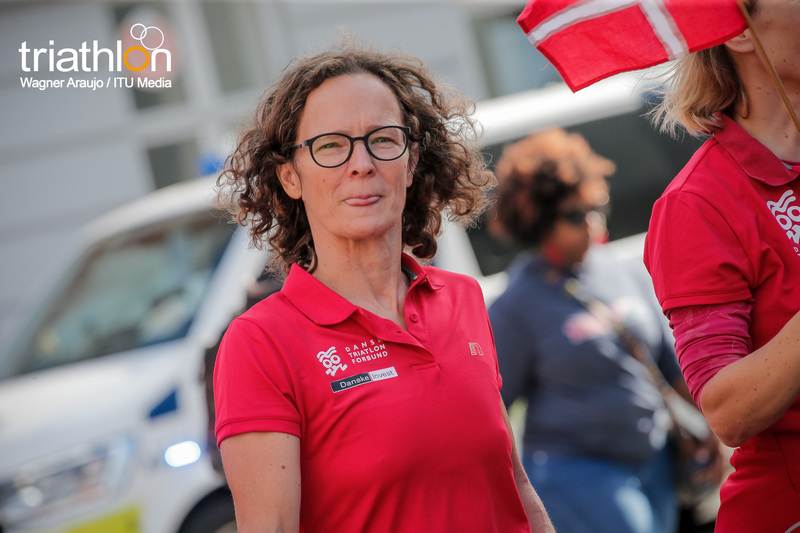 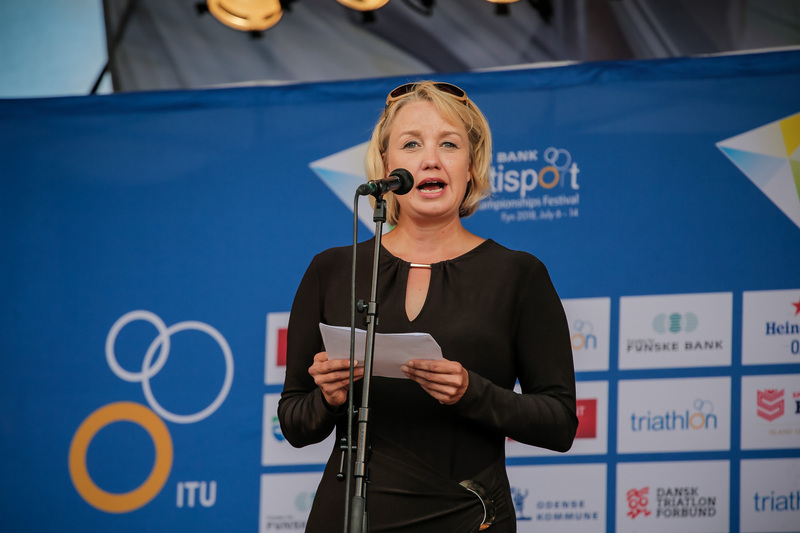 Signe Inglev was born in Odense, Denmark, grew up exactly where the 2018 FYNSKE BANK Multisport World Championships Fyn will be staged this week and still calls it home today. 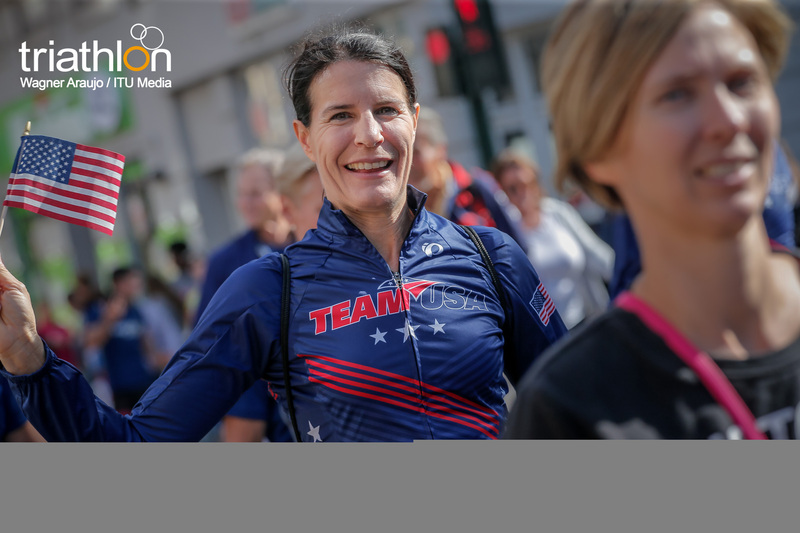 Inglev, devoted mother of four, claims triathlon to be her hobby and acknowledges the schedule that the household maintains to accommodate all commitments including her own triathlon training mixed with balance. 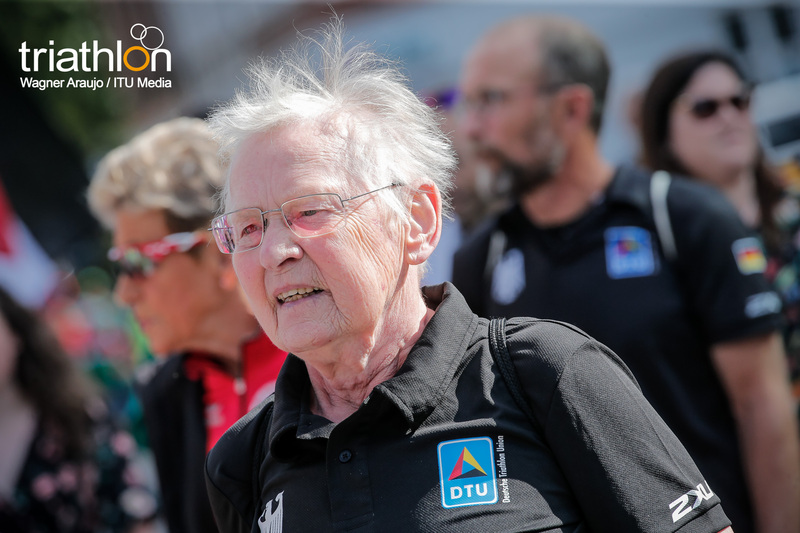 The goal for the Danish age group triathlete, leading into the FYNSKE BANK Multisport World Championships Fyn, is to be a finisher. 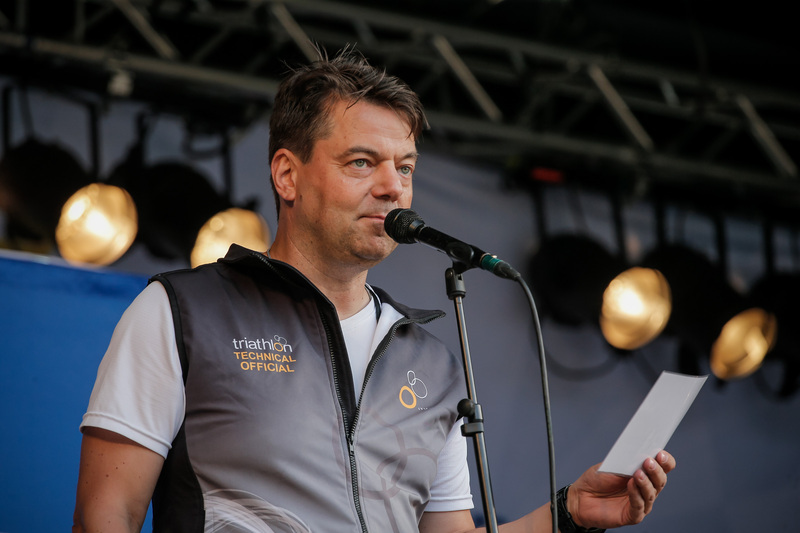 Inglev will line up for the standard duathlon on July 6 and the pinnacle long distance triathlon on July 13. 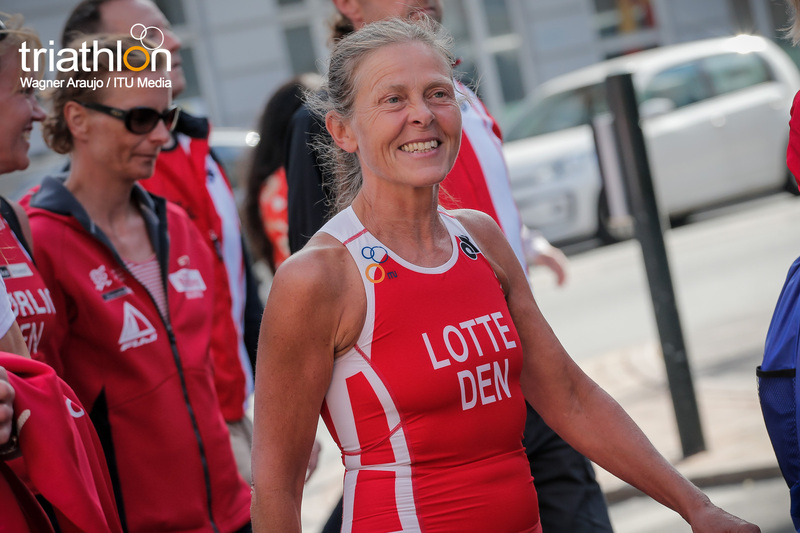 Without doubt the enthusiastic local triathlete, representing Denmark, will be boosted along by the beautiful surrounds coupled with the strong home crowd support, including many members of her triathlon club who will be out cheering on the world. 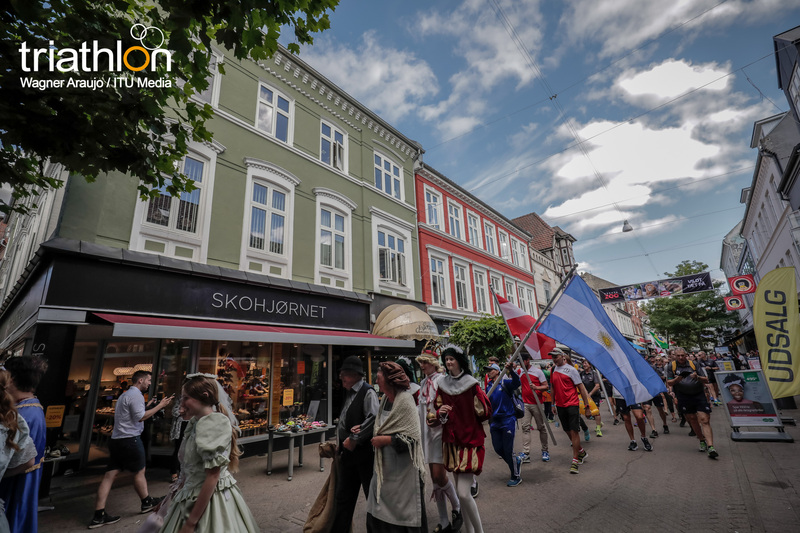 “Funen is a wonderful area. 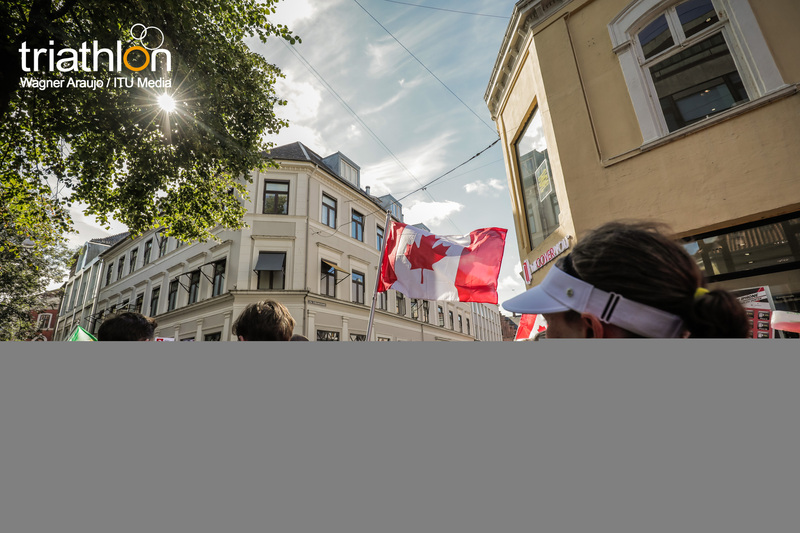 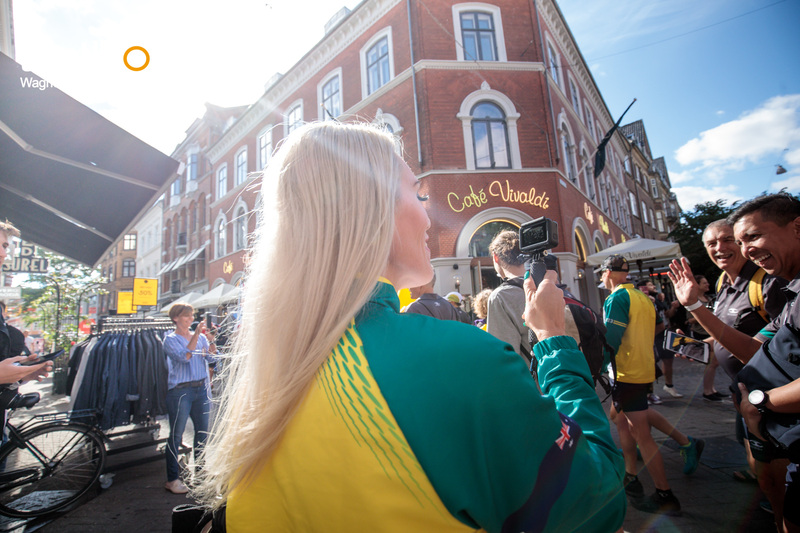 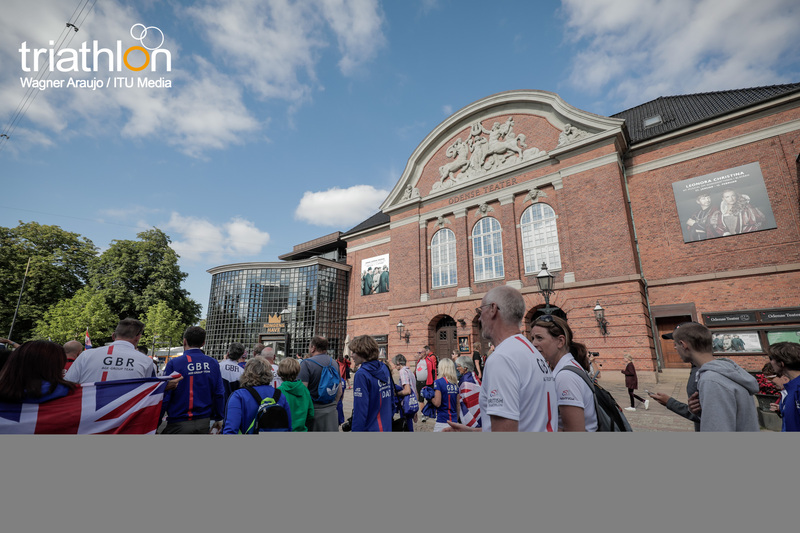 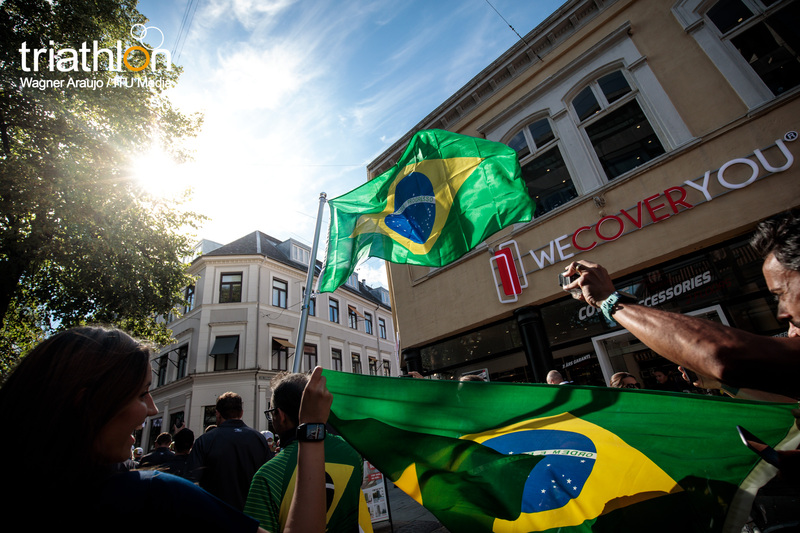 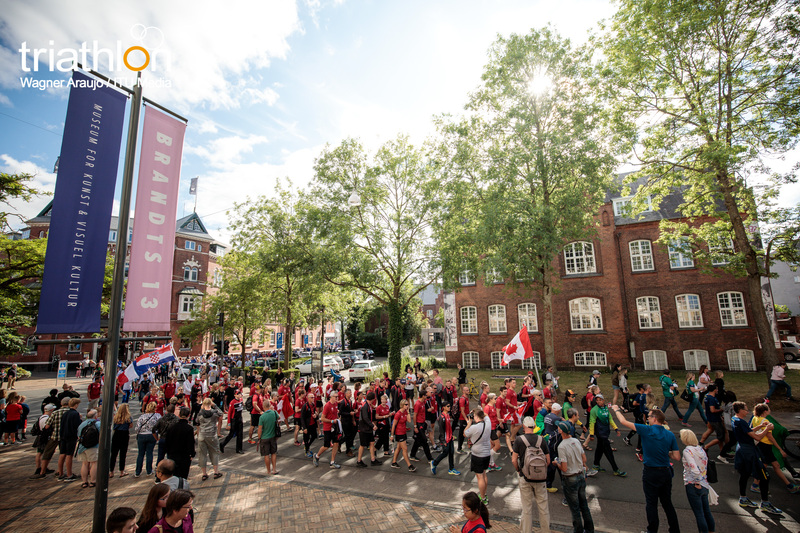 The run course will keep the athletes close to the city centre making it easy to feel the cheering Danish crowds. 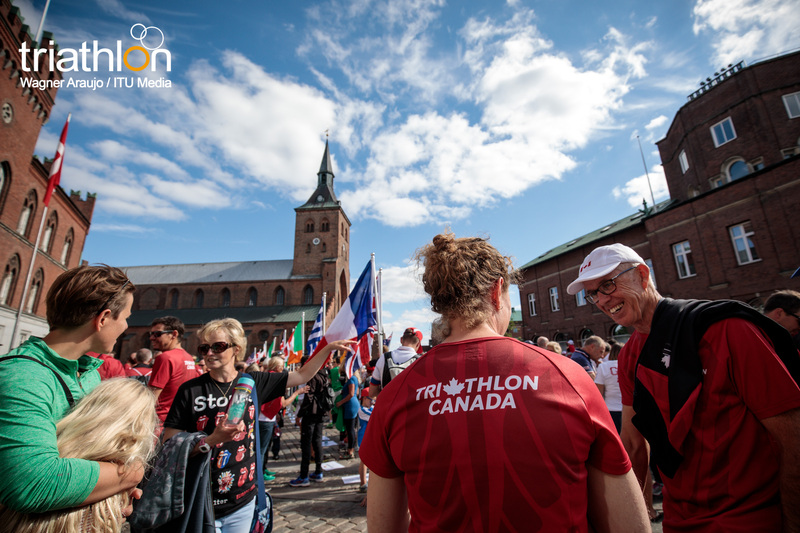 So I wish for a week of perfect triathlon weather so all the Danes will get out and cheer all athletes to the finish line. 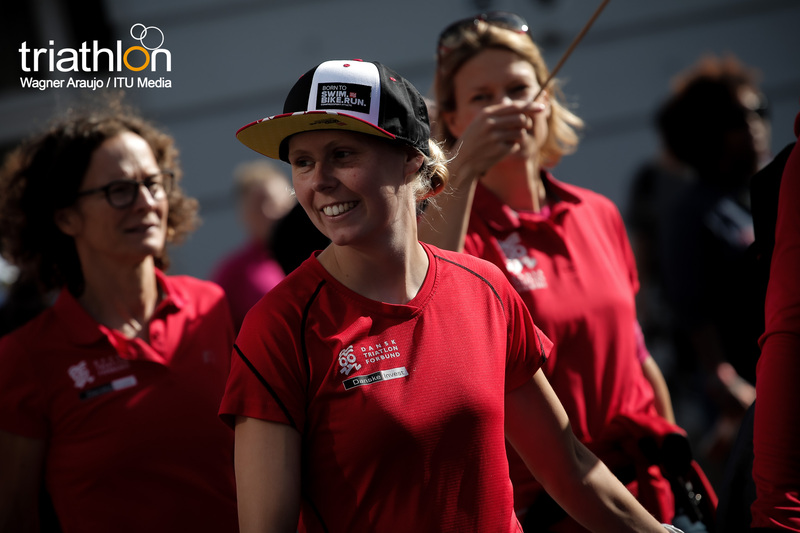 “I hope for my club mates to be in place on course! 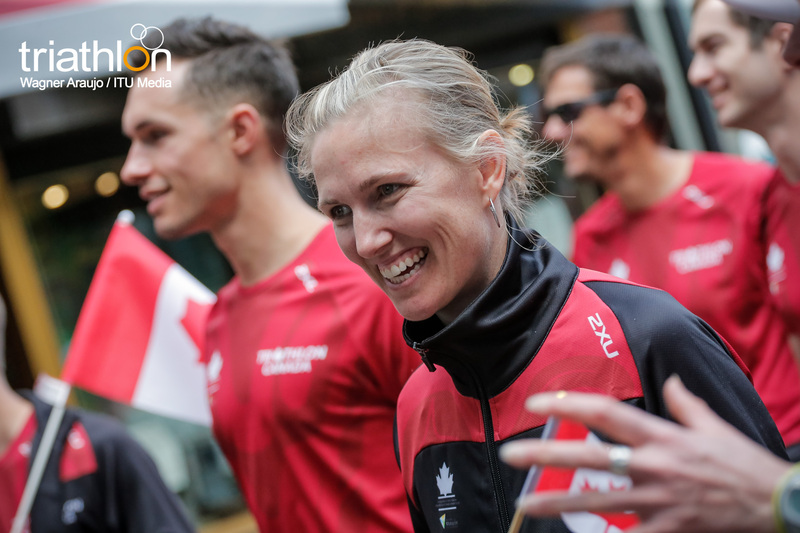 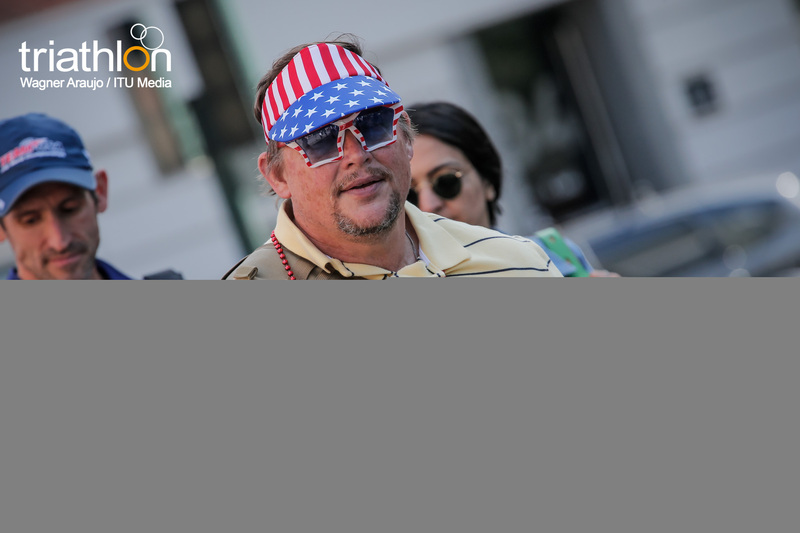 Some running with me, some cheering from the side - to get me all the way to the finish line,” said Inglev. 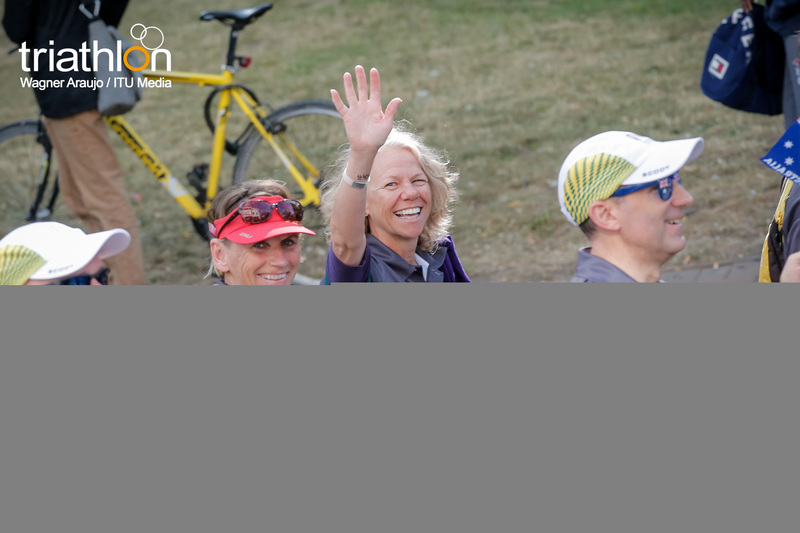 Inglev was among the local triathlon community who recently had the privilege to test out the race courses and the overall feedback was exceptional with athletes in awe of the scenic routes. 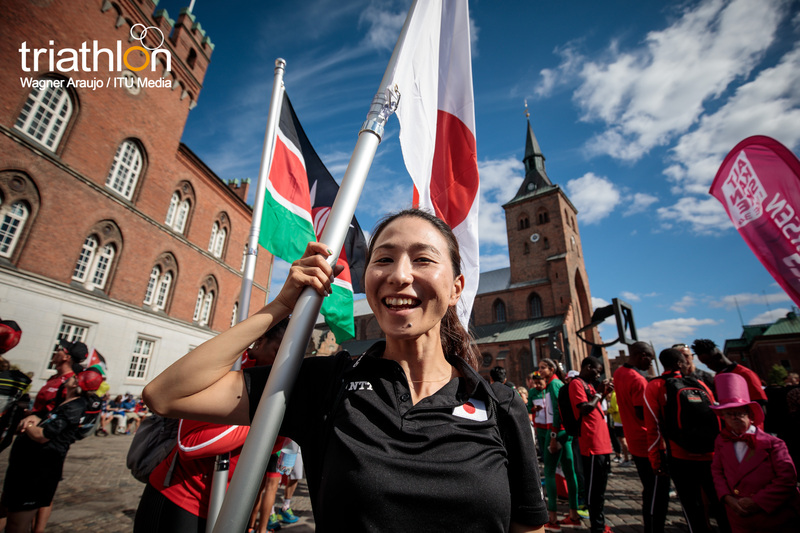 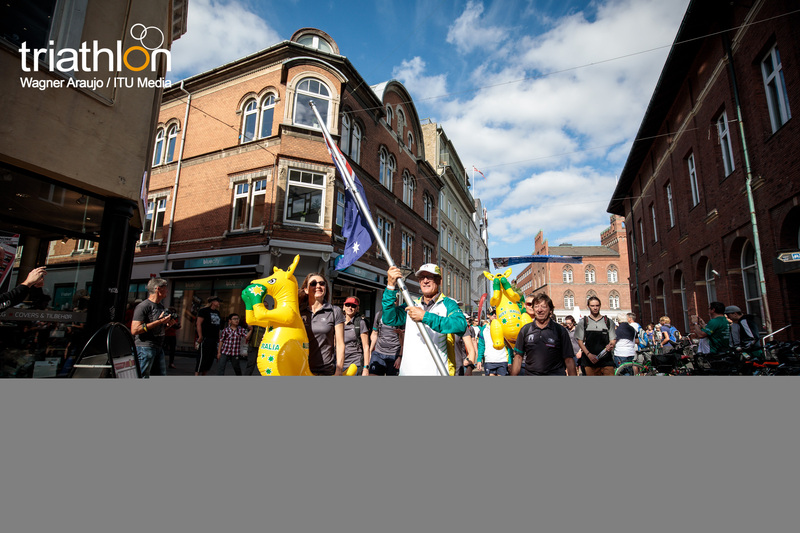 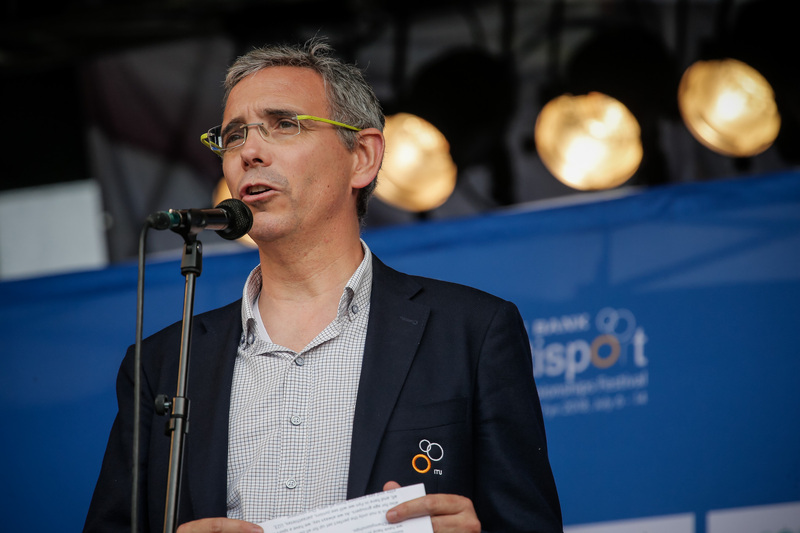 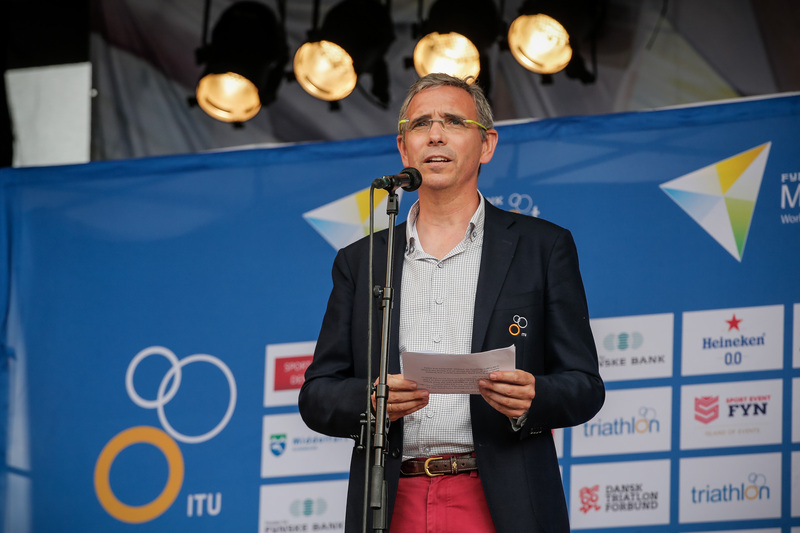 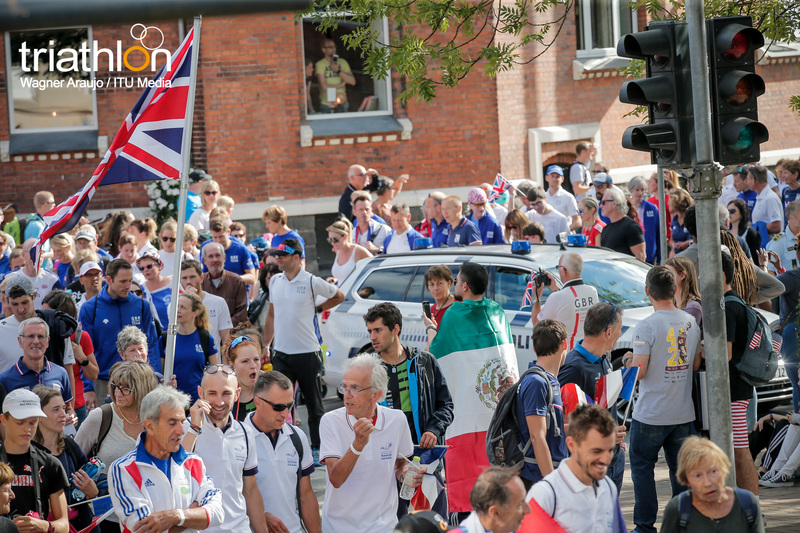 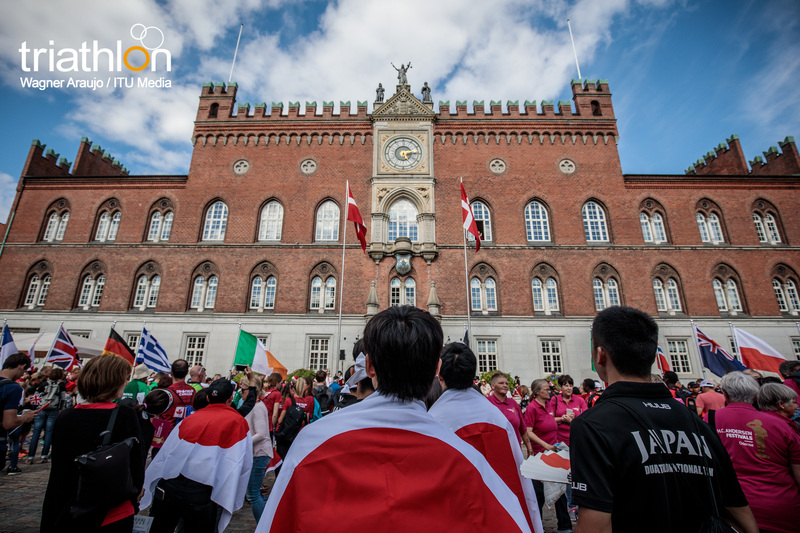 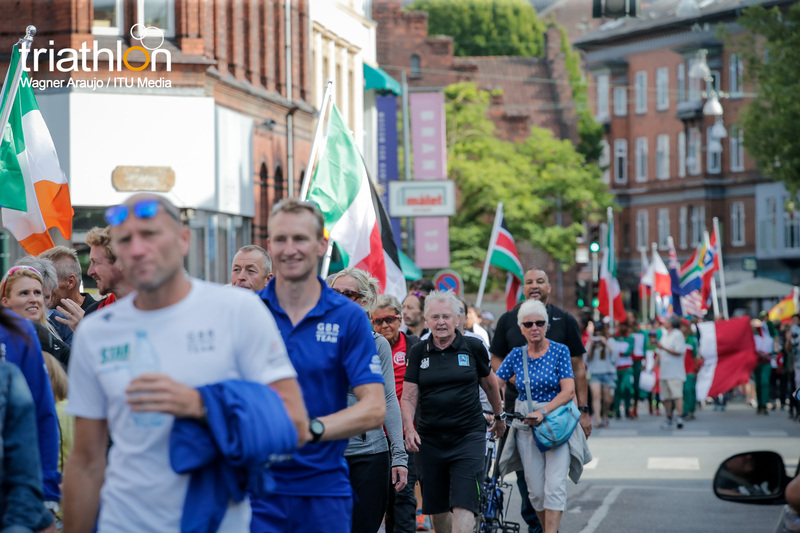 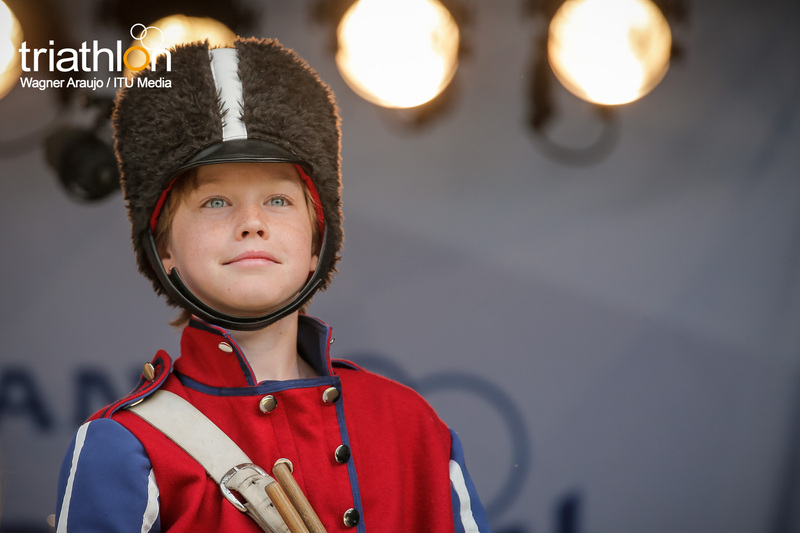 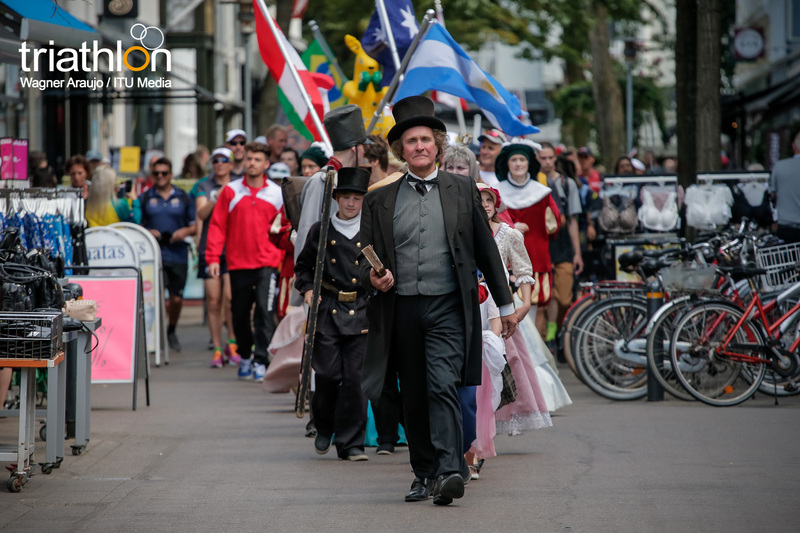 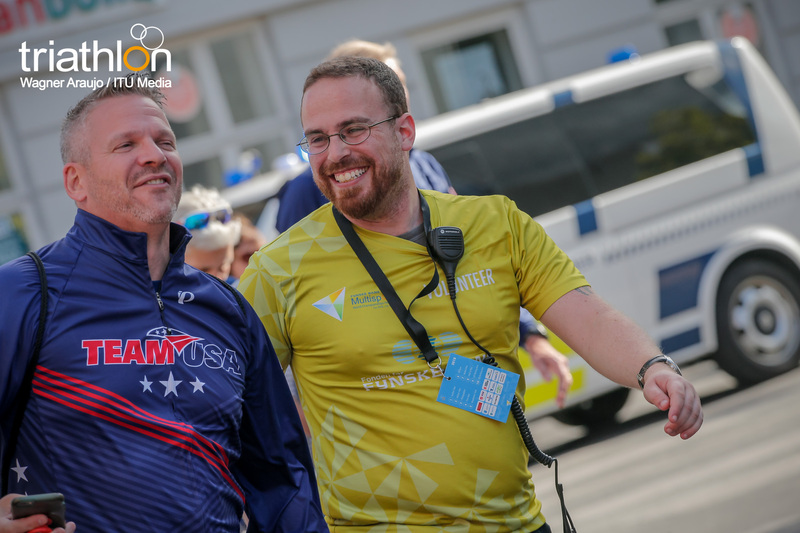 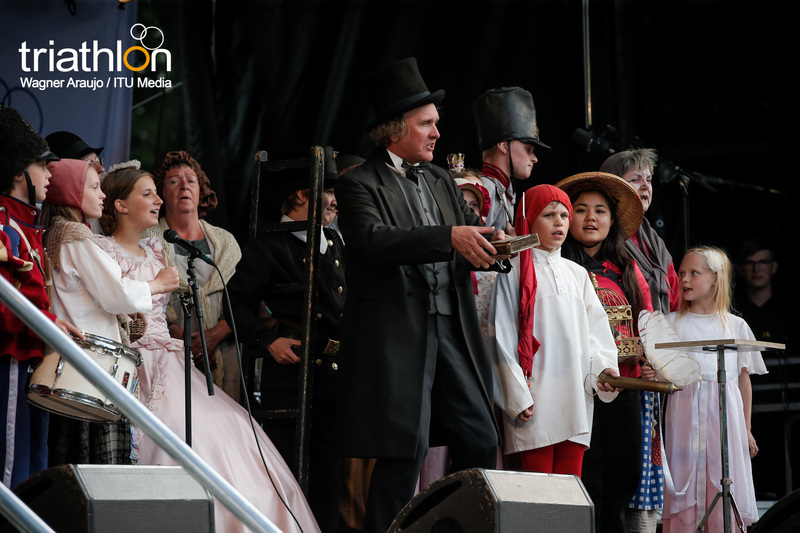 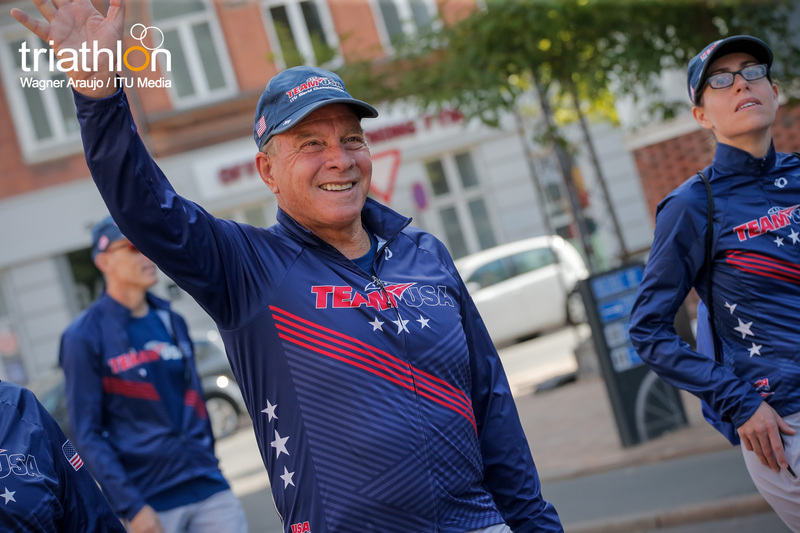 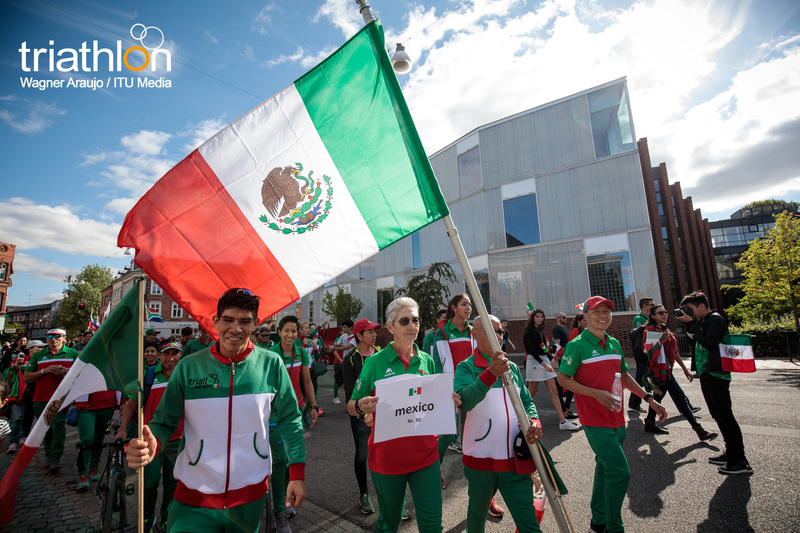 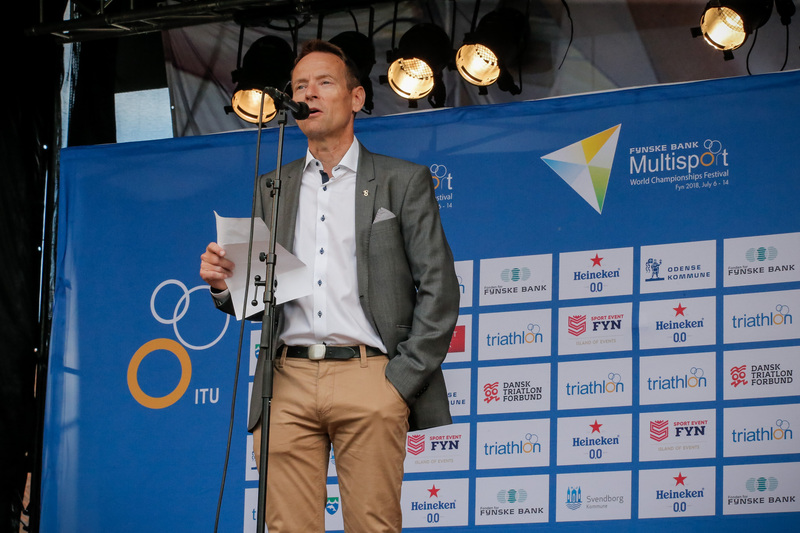 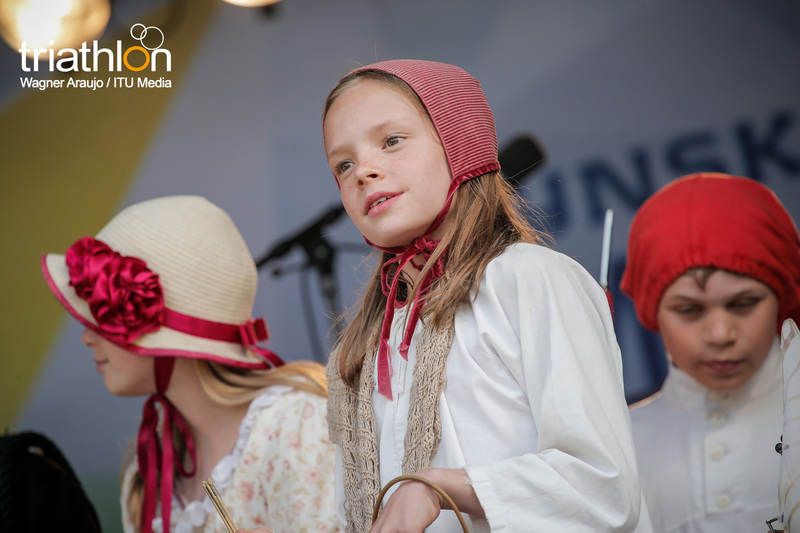 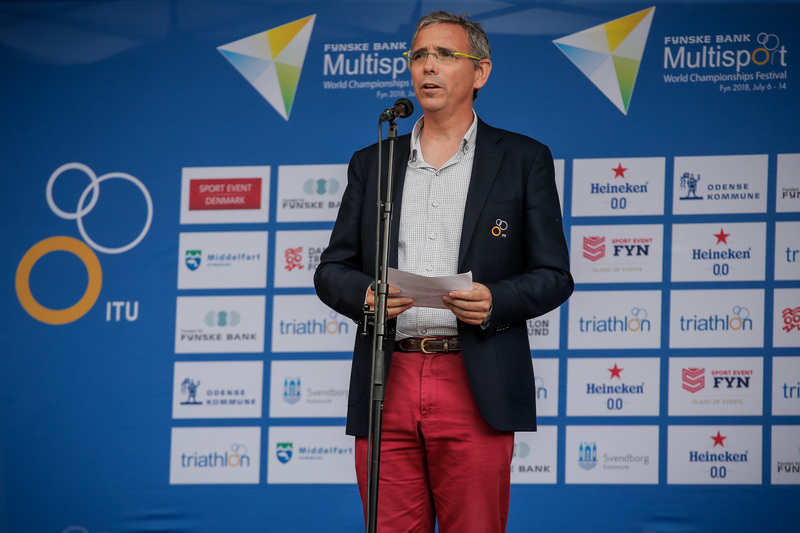 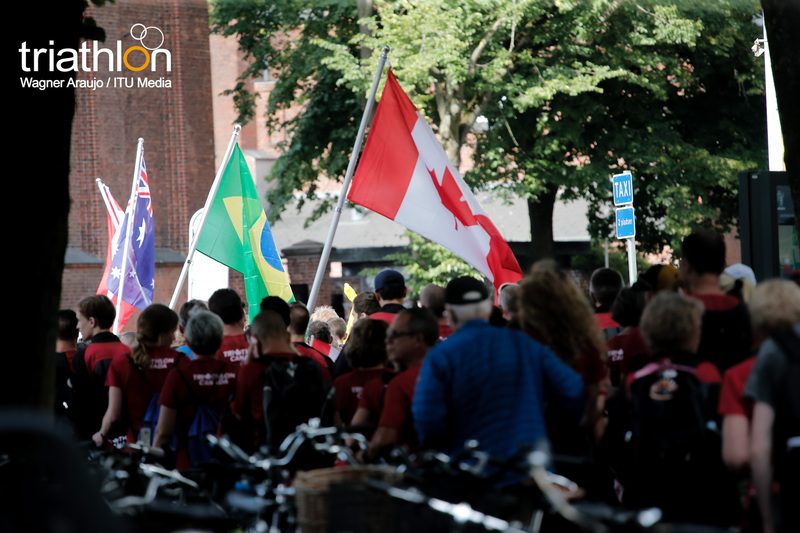 The local community, organisers and many stakeholders, including Inglev, are ready to welcome the world-class competition to Odense and surrounds, this week, for the greatly anticipated multisport festival! 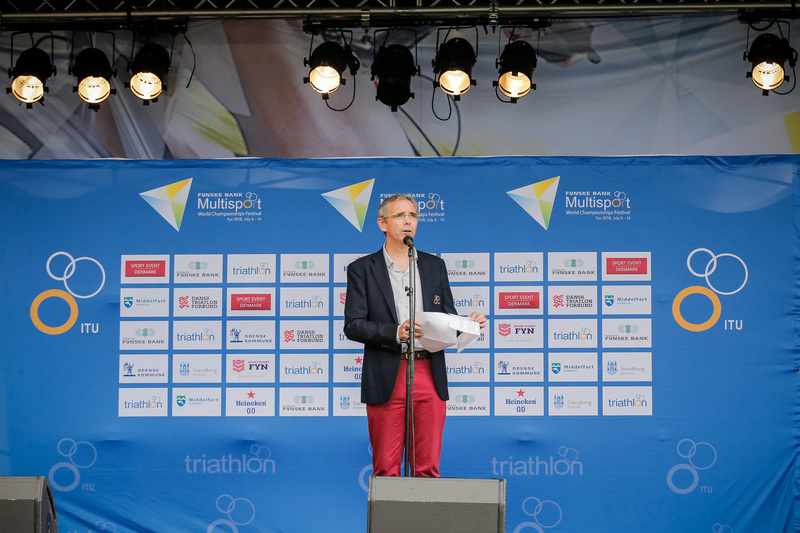 Each event is made up of various categories including Elite, U23, Junior, Paratriathlon, Age Group as well as an Open Wave. 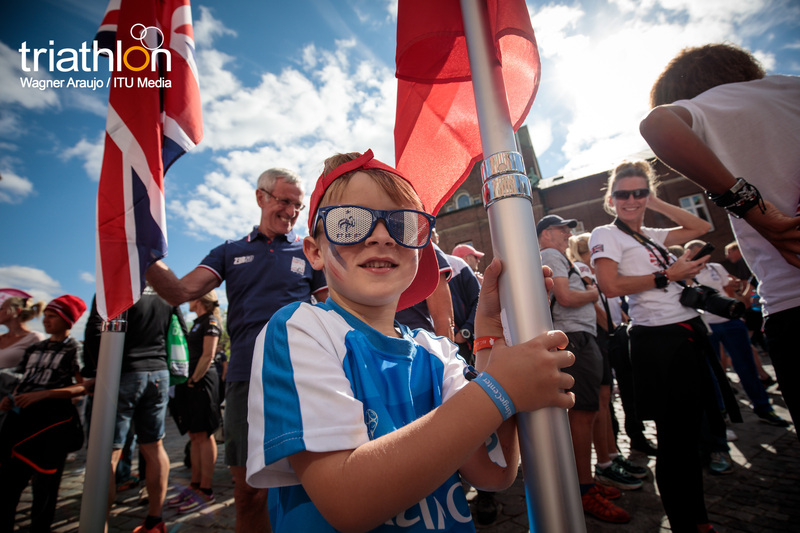 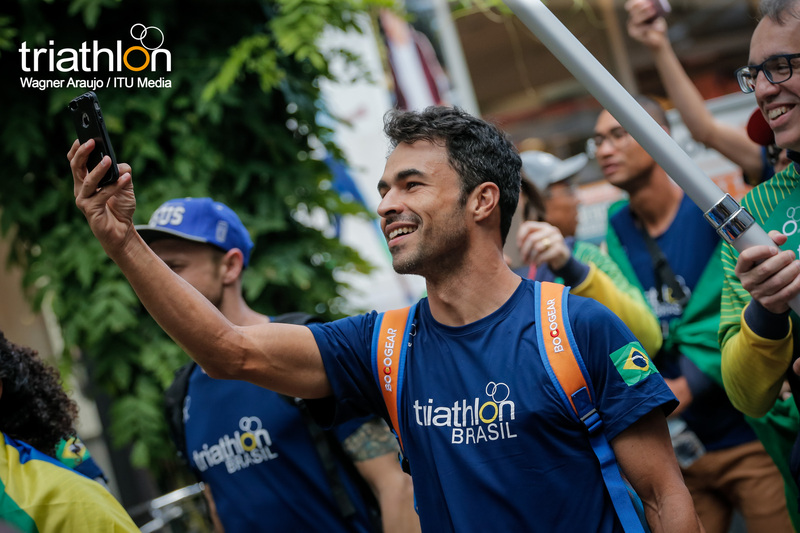 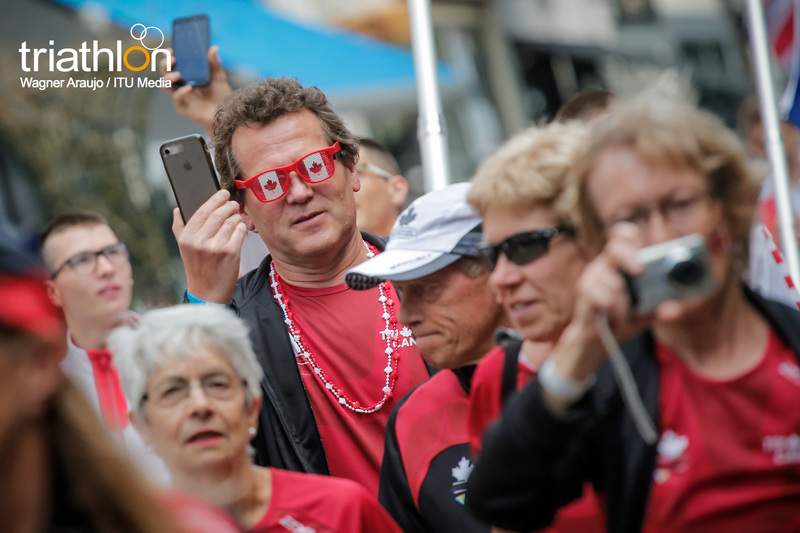 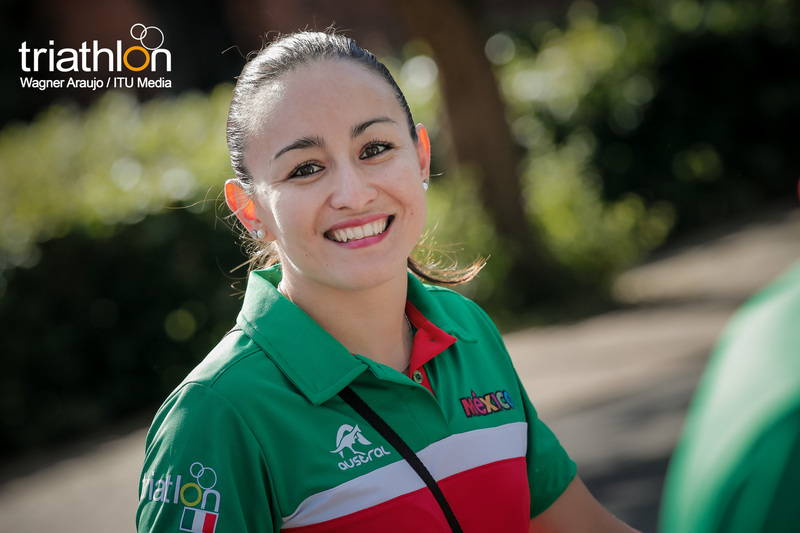 LIVE streaming and coverage will be available of the Duathlon, Cross Triathlon and Long Distance Triathlon on TriathlonLive.tv/fyn, on World Triathlon Facebook Page and across the World Triathlon social media channels.